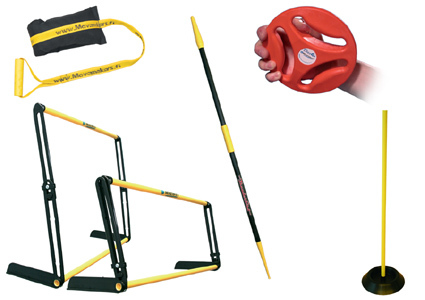 Movemakers develops and manufactures Safe Sports Training Equipment. The products are made to withstand heavy use. We took into account particularly safety and ease of use in the planning. Read more about Movemakers and our values here.